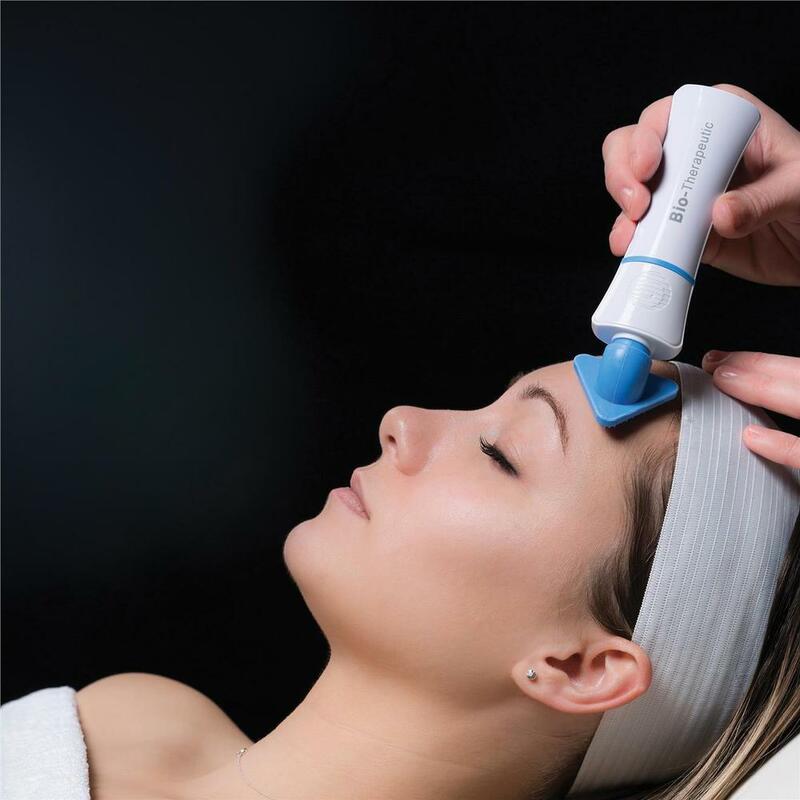 Use with appropriate products to cleanse and exfoliate in as little as 2 minutes, and leave skin feeling smooth and radiant. 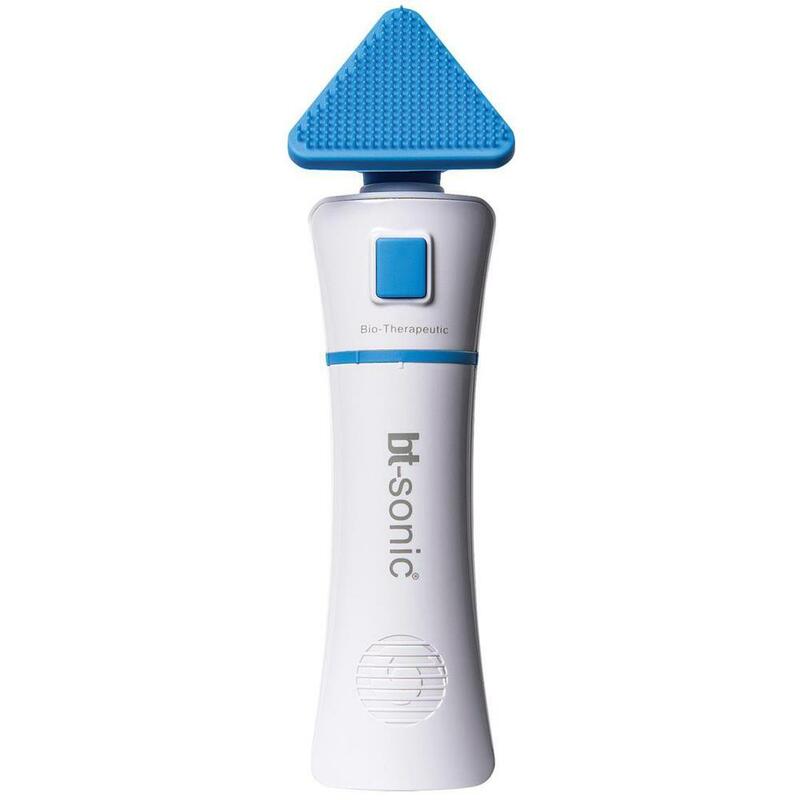 The bt-sonic® is the latest addition to Bio-Therapeutic’s bt-GEAR® line. 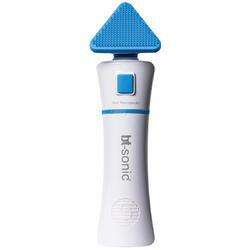 Powerful and portable, this sonic cleansing brush is ideal for both home and professional use.